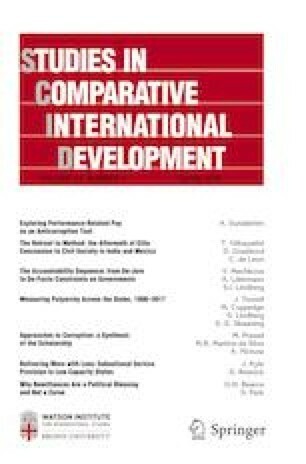 This paper argues that political brokers pay particular attention to household size, and the age distribution of its members, when allocating scarce indivisible social benefits. Because people usually share their income with other household members, allocating a social benefit to an individual member of a household with n voters is likely to bring more political support than allocating the same benefit to an individual member of a household with n-1 voters. Based on the main Argentine household survey and on personal interviews with 120 brokers, this paper shows that brokers effectively collect information on family size and age composition and allocate scarce temporary public works programs to families with more voters, unintentionally discriminating against families with children not old enough to vote.